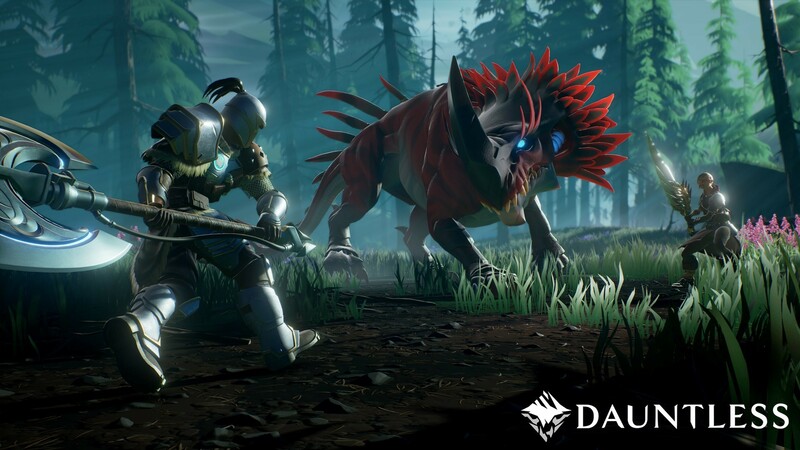 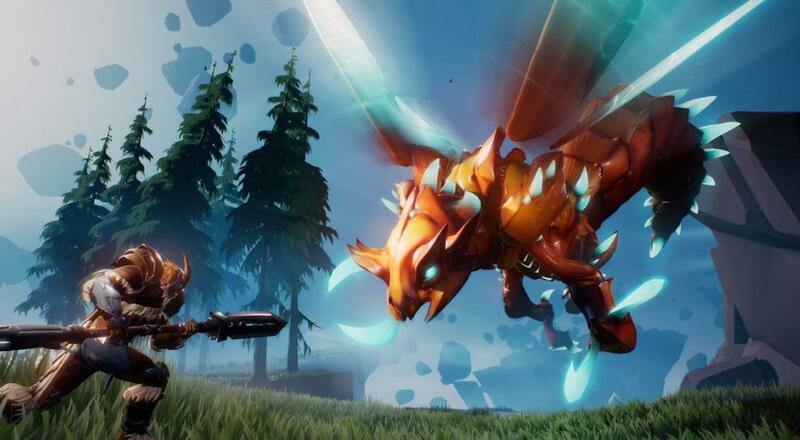 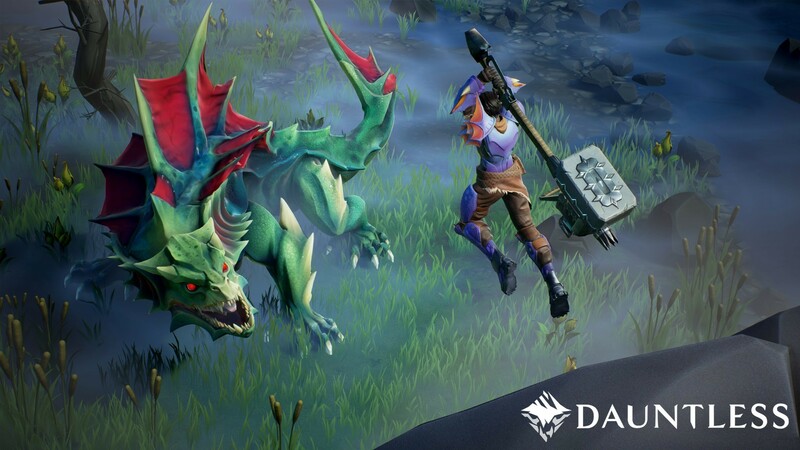 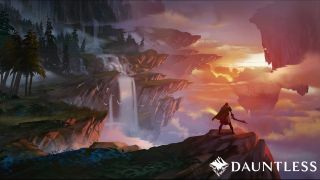 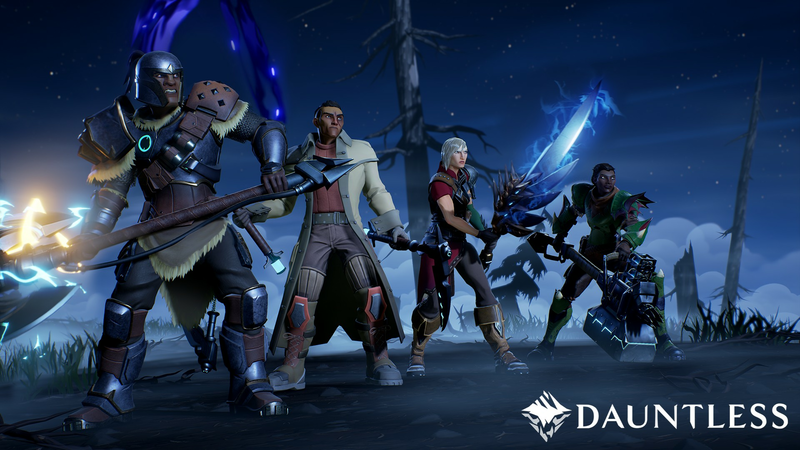 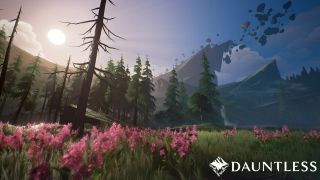 While the official console announcement was made recently, it has been the plan from the start to see Dauntless possibly end up making its way from just a PC title onto your favorite gaming platform. 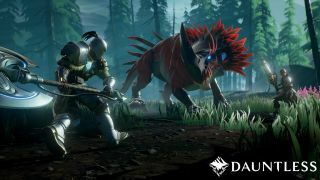 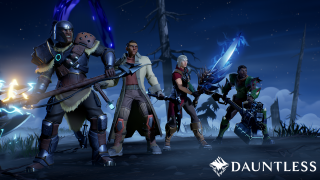 The official site even noted in their support section that; “Right now we’re focused on a executing a smooth launch on PC, getting our feet underneath us, and operating Dauntless as a live service. Once we are confident we will consider porting to other platforms and operating systems (such as Steam, PS4, Xbox, Switch, and Mac).” Check out the official video below where they announce console inclusion. Dauntless is currently in beta on PC as a free-to-play title with in-game aesthetic purchases. 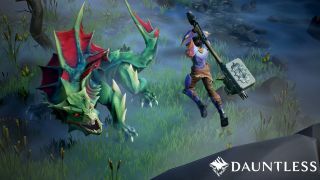 Teams of four players work together to kill massive monsters in a more Westernized version of Monster Hunter, and we can always use more monster-fightin’ goodness. 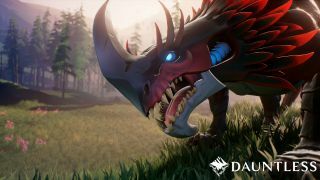 Page created in 0.4565 seconds.